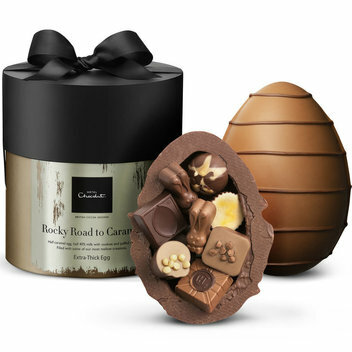 Win a Hotel Chocolat Rocky Road Easter Egg | FreebieFinder UK | Freebies, Samples, & Other Free Stuff. 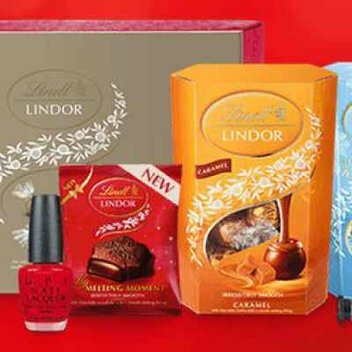 Enter this competition on the Anything Goes Twitter where they are giving away a free Rocky Road Easter Egg from Hotel Chocolat. Be in with the chance to win this delicious Easter treat by following the instructions on the competition tweet.